Early-stage venture capital firm SRI Capital has invested an undisclosed amount in camera technology startup DreamVu. US-headquartered DreamVu, which works of out Hyderabad, said in a statement that it will use the money to fine-tune its product and take it to the market. DreamVu was founded last year by International Institute of Information Technology-Hyderabad students Rajat Aggarwal and Rohan Bhatial. It had raised seed funding of Rs 10 lakh as part of the institute’s accelerator programme. The firm claims to have developed a cost-efficient omnidirectional camera platform that helps provide augmented navigation capabilities to autonomous robots. Simply put, it can capture 360-degree 3D videos in real-time. “Our innovation in optics introduces the much-needed breakthrough to enable autonomous machines to become scalable and live up to the market demand,” said DreamVu chief executive officer Aggarwal. “DreamVu's solution with an optics-first approach allows sensors and optics to disrupt value chains long powered by electronics and software,” said Jay Krishnan, partner at SRI Capital. Krishnan recently moved to SRI Capital after quitting as CEO of T-Hub, the public-private incubator backed by the Telangana government. SRI CapitaI, which has offices in Philadelphia and Hyderabad, has thus far backed more than three dozen companies. It mostly invests between $500,000 and $3 million in companies working in optics, hardware, sensors and other technology. The firm also makes selective Series A investments. 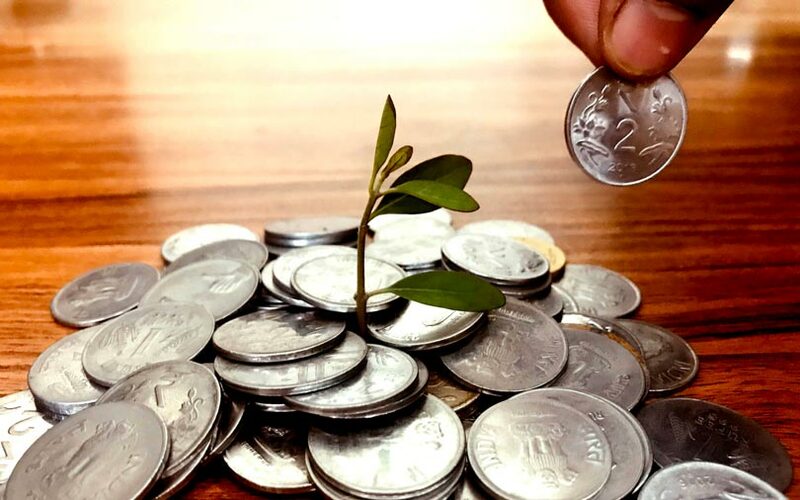 In July, SRI Capital marked the first close of its debut venture capital fund at $40 million (Rs 274 crore) to invest in early-stage technology startups in India and the US. Its bets in India include LetsMD, a fintech startup catering to the healthcare space; Sports Flashes, which operates a sports content app; and IndianMoney, a financial education company.